My favorite thing to do on Brittany's Book Rambles is to share the books that I love. 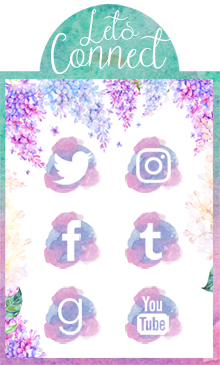 Some of you have seen me rave about these books here, on Twitter (especially on my #BBTC feature), and everywhere else that I can. But in case you missed them, here are my most recent 5 Stars reads. This is one of my favorite books of all time! I will be forever raving about this book. Roshani's writing is so lush that it makes you want to weep from it's beauty. Seriously, if you want to see artful writing, check out this book. Definitely, the best contemporary novel that I have ever read. 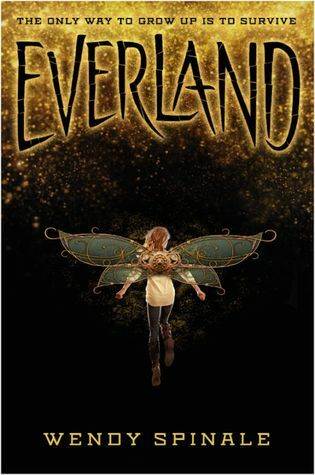 A Peter Pan retelling that I think would make J. M. Barrie proud. The world that Heidi comes up with in The Girl From Everywhere is phenomenal. Studio Ghibli needs to take a look at turning this into one of their animated films. 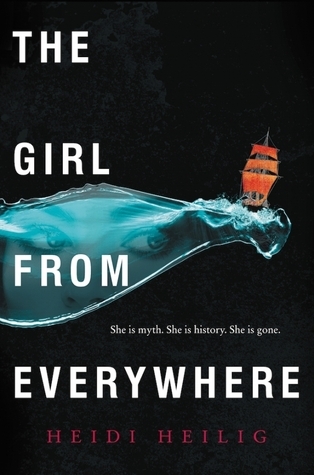 Badass females in a twisty historical fiction, how can anyone not love that? A swoony Rapunzel retelling that I just adore. 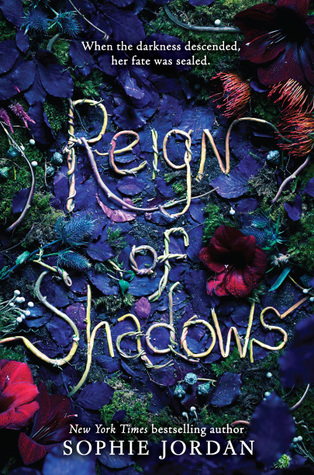 It's a dark story (literally) with lovely characters and a romance that made me swoon. The first word that comes to mind when thinking of Illuminae is BRILLANT. From the way the book is formatted, the characters, the story itself. It's just fantastic. You should all know by now how much I love Leigh and all of her work. I can't say enough about her books and I will love them forever. 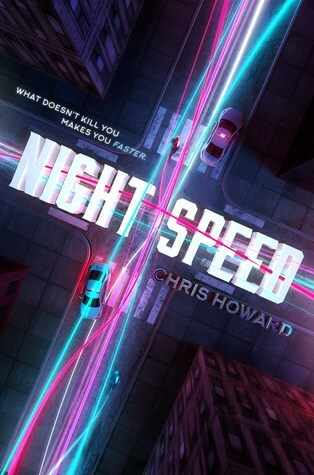 Best action book I've read in a long time. Full review coming soon but this one is definitely getting 5 stars from me! I'm confidant that you'll love them! As a Russian, I can assure you that The Crown's Game nails our culture and language. It's really an amazing book and I love it so, so much. I spy a handful of books on my "Want to Read" list! Great collection this week! The only one I've read so far is Illuminae, but I agree, that book is DEFINITELY 5-star worthy! 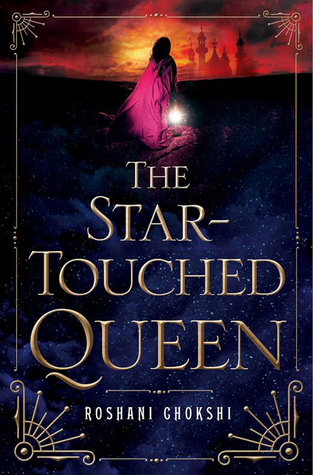 I'm so so SOOOO ready to get my hands on The Star Touched Queen, as well...I NEED to read that book! I hope that you read them all and love them as much as I do!! Illuminae is absolutely fantastic. I can't say enough about it's brilliance! I haven't read any of these! I feel so ashamed! But I absolutely can't wait for the Crown's Game and the Star-Touched Queen! Plus, I'm starting the Grisha trilogy soon, and then I can move onto Six of Crows which sounds epic! The fact that you said you're going to read The Grisha Trilogy first before Six of Crows makes me sooo happy! I love all of Leigh's book and always recommend reading The Grisha trilogy first because you'll love Six of Crows that much more before of it. Trust me! That's awesome! You won't regret it, I promise! I love all of these books so so much, so I hope that you enjoy the other books that you haven't read. The Star-Touched Queen is definitely one of my favorites ^__^ I love the writing, the characters, the world. I could go on and on! ahhh! 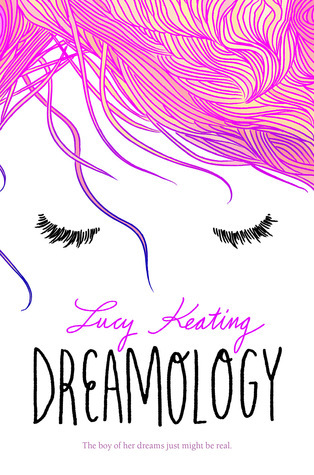 I really want to read The Crown´s Game and Dreamology <3<3<3<3 those books sound amazing and I really like the covers! 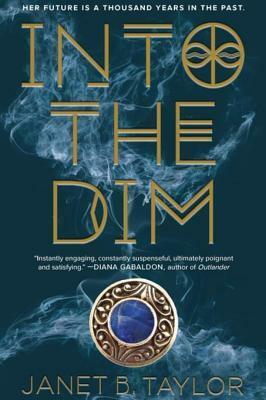 I really want to read Into the Dim! It's been on my radar for quite some time now. Though The Crown's Game and The Star-Touched Queen are definitely two that I want to read soon as well! All three great books with strong female characters. I love these books so much, I hope you will too. Illuminae is amazing and I'm so glad that you love it too. 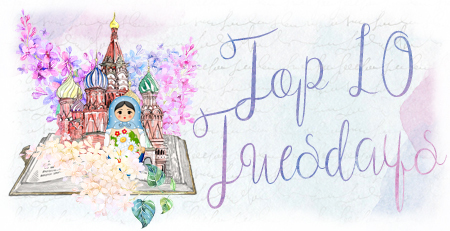 Several books on your list are on my TBR, I hope I love them as much as you did! We have such similar taste on so many books! I am so glad you loved Everland! I have that on my wishlist. And you know how much I loved TCG and TSTQ. Great list! 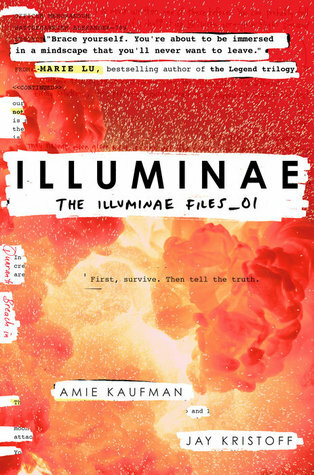 I have just read Illuminae this month and WOW! What an experience it was, I am excited for Gemina if a little dissapointed that Kady isn't the MC. 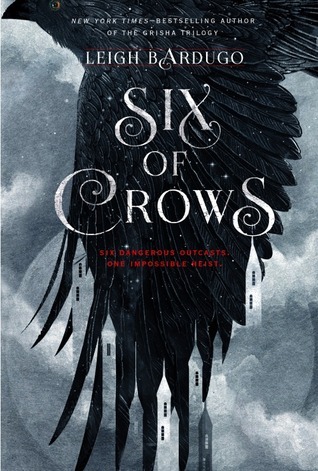 I have also read Six of Crows and if I could give it more than 5 Stars, I would! I haven't read any others on this list but I really want to read The Crowns Game.